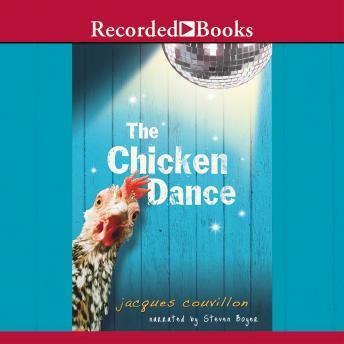 Acclaimed children's author Jacques Couvillon grew up on a Louisiana chicken farm just like the young protagonist in The Chicken Dance. Don Schmidt's birthday is coming fast! He can't wait to find out what kind of surprises his mom and dad are sure to have in store for him. But when Don's special day finally arrives, he is saddened when his weird parents get into another argument. What can Don do to make his mom see that he is a good son?